There has been a huge push to legalize marijuana in states across the country, with Colorado frequently seen as the bellwether for the rest of the country, having already legalized cannabis. But has the experiment in Colorado been a success? Statistics show that legalization of cannabis in Colorado has been followed with an increase in traffic fatalities, emergency room stays and crime. Others have argued that the legalized marijuana in Colorado has made it easier for drug traffickers to ship it across the rest of the nation. And the number of cannabis users has increased by 12%. 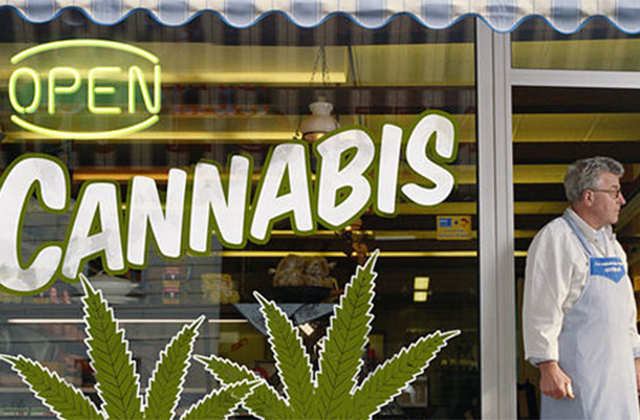 On January 1, 2014, cannabis was legalized in Colorado. According to a report from the Rocky Mountain High Intensity Drug Trafficking Area, there are 491 stores selling it, compared to 392 Starbucks cafes and 208 McDonald’s restaurants. Between 2013 and 2016, traffic accidents where marijuana was a factor increased by 66%. The overall increase in traffic fatalities was 16%. In 2016, there were 123 fatal accidents in which a driver tested positive for marijuana, over twice as many as in 2013. This accounts for one in five of all traffic fatalities in Colorado. Colorado also now has the highest youth marijuana consumption in the state, at a whopping 55% higher than the national average. 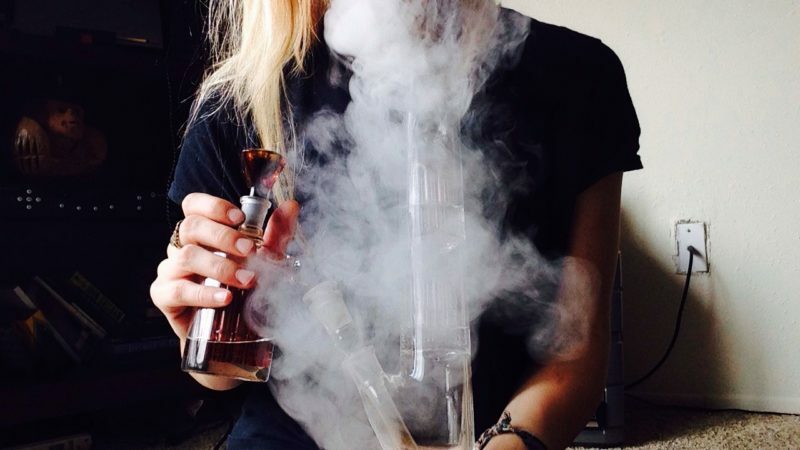 College students smoke marijuana at a 16% higher rate and marijuana usage increased by 71% for adult use, which is over twice as high as the national average. In 2011, hospital visits related to marijuana totaled 6,305; by 2014, they had reached 11,439. Between 2013 and 2016, crime increased in Colorado by 11%; in Denver, Colorado’s largest city, it increased by 17%. Drugs being sent through the mail out of state increased eight-fold between 2013 and 2017, and in 2016 alone, 346 vehicles were found to be taking the drug out of state. It was also found that marijuana dealers were shipping the drug out of state, also. One of the major promises by proponents of drug legalization is that it would increase tax revenue; however, this has not come to fruition. Only 0.8% of the budget was paid for by drug taxes. Do you support legalizing marijuana?